After spending a week in Mississippi and strolling through Lemuria (the cutest indie bookstore I’ve ever visited), I rekindled an old flame: travel coffee table books. I used to absolutely love coffee table books, but when I started traveling more frequently, I stopped buying them. To be honest, my reading habits spattered and sputtered into a hard stop last year. 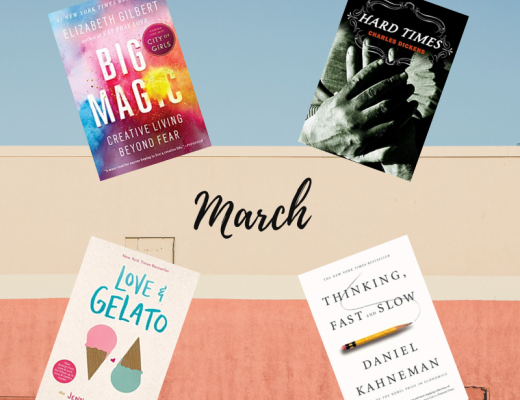 I hate to admit it, but 2018 wasn’t a big reading year for me. I copped out with an Audible subscription and some re-reads. A solid ninety percent of what I “read” was through audiobooks. Oh, the shame. I’m pleased to say that I’m finally out of my reading slump (thank you, Jackson). I even attempted to sign up for a Goodreads account, discovered I already had a sad, sorry profile from high school, and completely revamped the dismal page (AKA I deleted everything). P.S. You can follow me on Goodreads here. 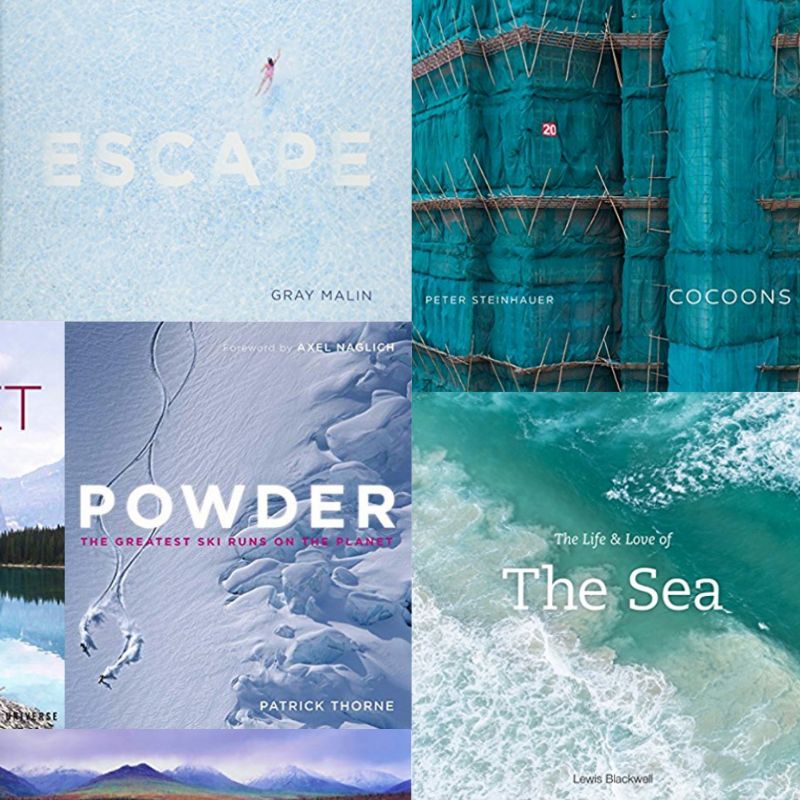 On that shamelessly promotional note (I apologize), here are 20 gorgeous travel coffee table books. I first picked up Dreamscapes as a birthday gift for my mum. She’s an avid gardener and travel-junkie (the apple clearly does not fall far from the tree). 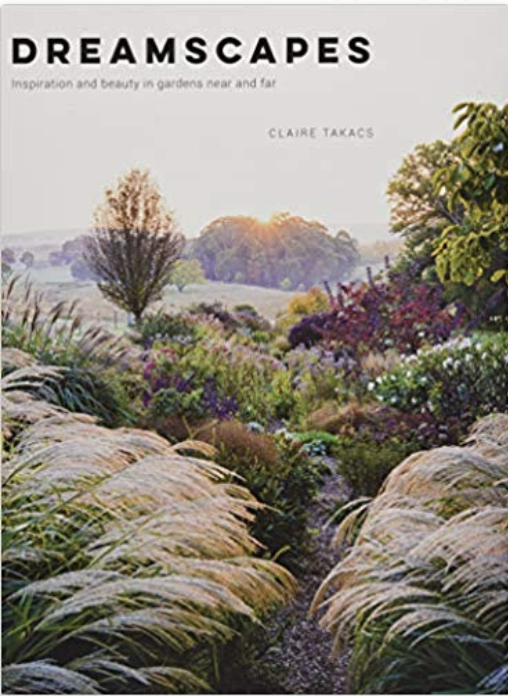 My mum fell in love with the minimalist layout, stunning photography, and whirlwind garden tour presented in Dreamscapes. The book is warm, cozy, and inviting. Filled with quiet, indie escapes, Dreamscapes is one of the most underrated travel coffee table books (and one of my personal favorites). Atlas Obscura is the king of offbeat travel. A bit weird, wild, and wonderful, this travel coffee table book is a downpour of esoteric sights. 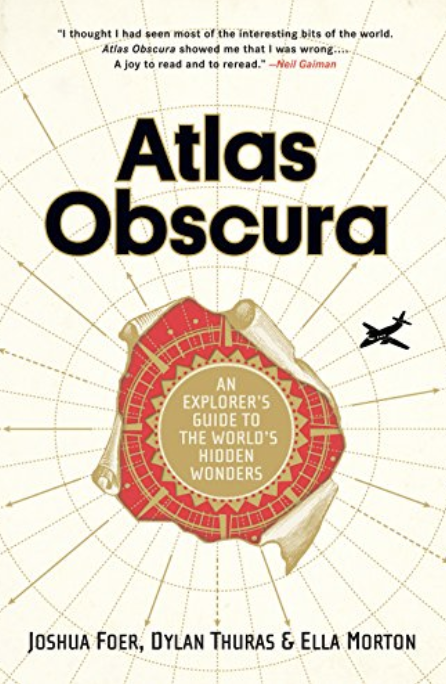 Atlas Obscura isn’t a book you can binge read in a day, but its sharp writing, wit, and yummy photography will make you want to devour the pages in one sitting. If you’re planning a trip anywhere, Atlas Obscura spills all the sights you never knew you needed to see. 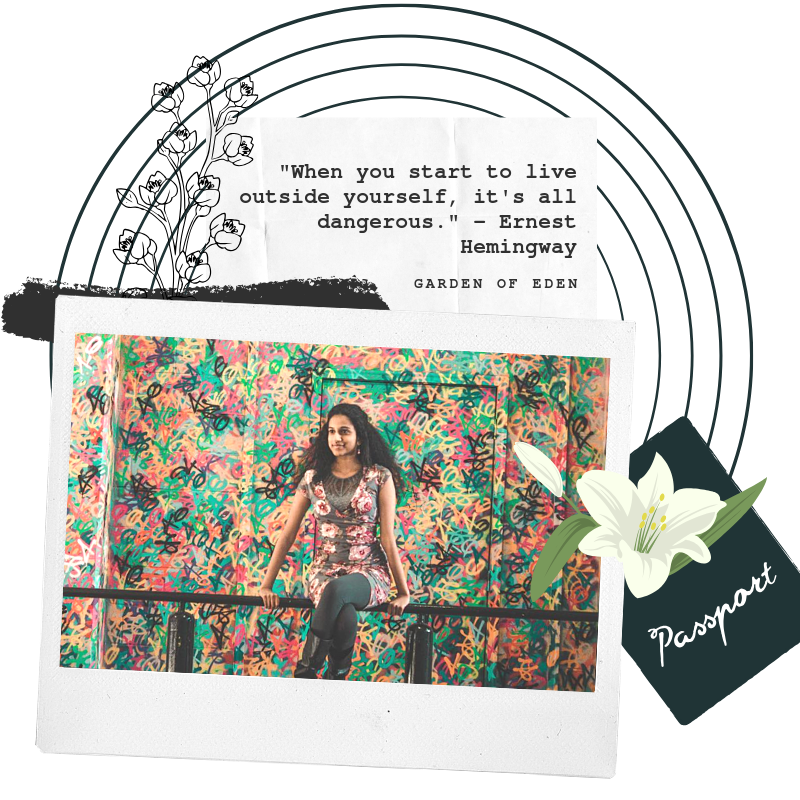 Explorers’ Sketchbooks concocts a living, breathing intense love of adventure and writing. 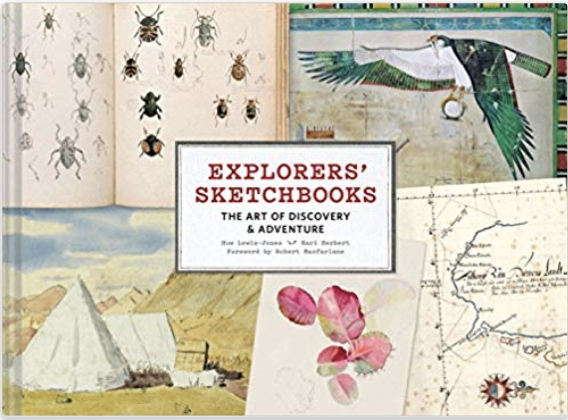 A mix of field notes, loose sketches, and delightful illustrations, Explorers’ Sketchbooks is an inspirational stew of gorgeous material. The writing, simmered in the lost form of raw descriptions, is delicious. 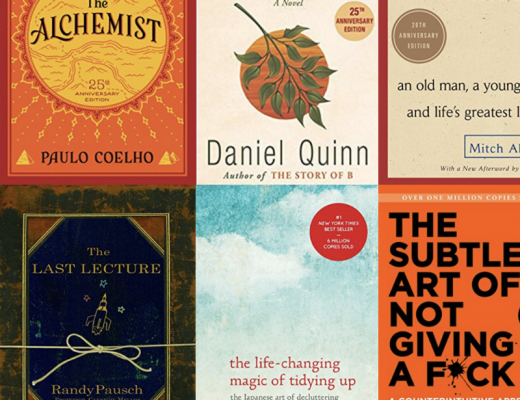 It’s the kind of book where you can revisit the same page, over and over, and always discover something new. 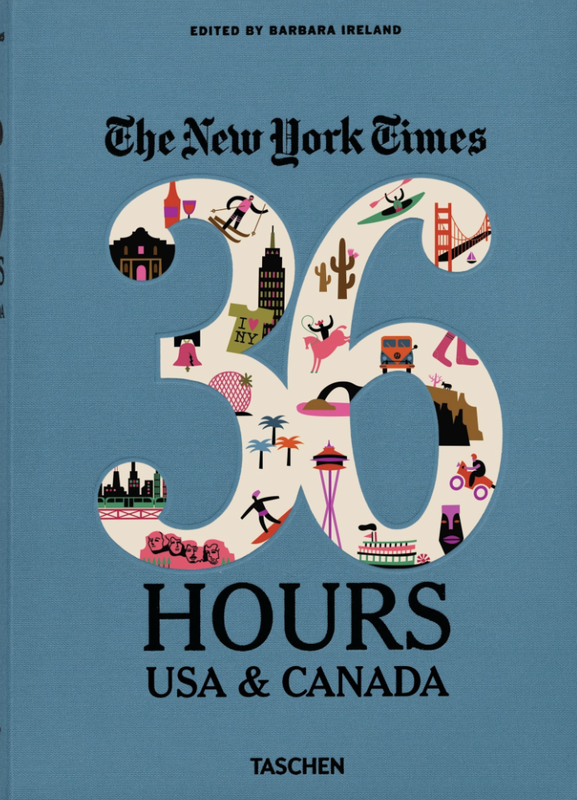 I’ve always been a fan of New York Time’s 36 Hours series. Before I even started my blog, I’d binge-read all the itineraries, hoping to one day have adventures of my own. It’s the New York Times so I don’t even have to comment on the writing. You know it’s going to be good. The itineraries aren’t ones to follow (I’ve tried) but they are perfect Sunday night reads. Pair this book with a late-night coffee and you’re in for an adventure. Wendy Goodman’s stunning masterpiece is often categorized as an interior design book but the tagline – discovering the world in other people’s homes – says it all. The book is a black hole, a mess of photography and words. Its beauty is not simplicity. Goodman shows tawdry homes masked by luxury. The homes (which take you all across the world) are lavish, lush, and ornate. 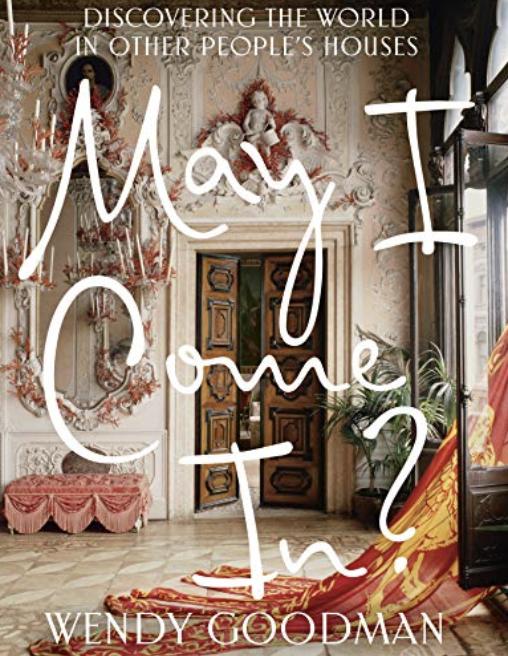 But in its own strange way, May I Come In? makes you appreciate what you have. Sometimes a sprinkle of minimalism is the right way to go. 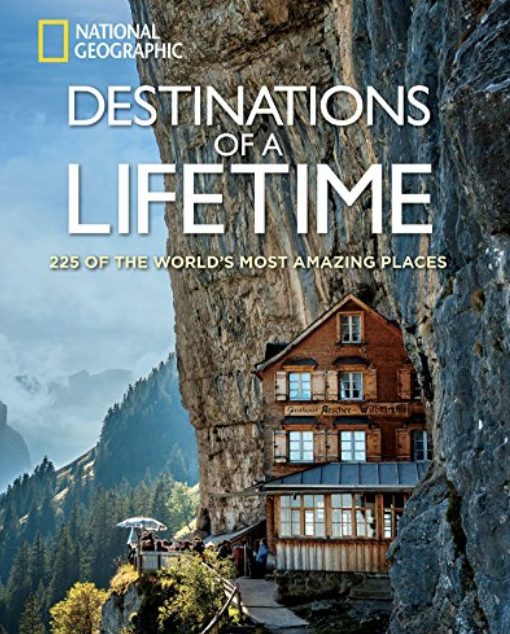 National Geographic’s Destinations of a Lifetime is one of the most (perhaps, the most) visually enticing travel coffee table books. The allure is the vibrancy. 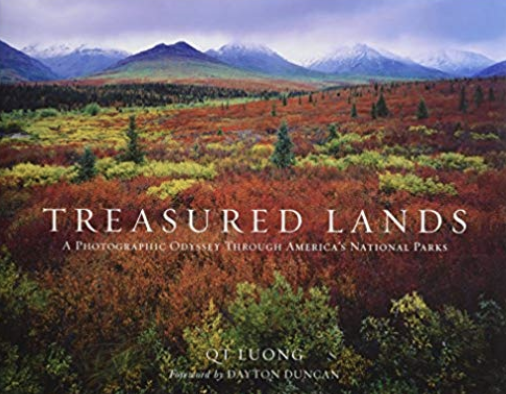 Filled with sharp, vivid images, Destinations of a Lifetime’s photography will make your heart flutter. 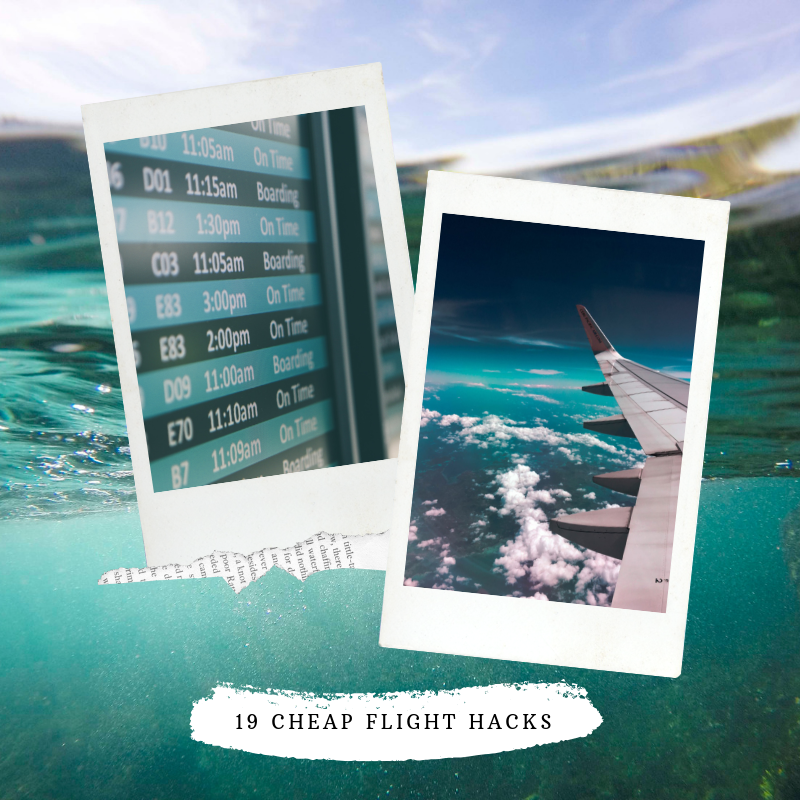 The pictures unlock a deep urge to just grab a plane ticket and go somewhere amazing. 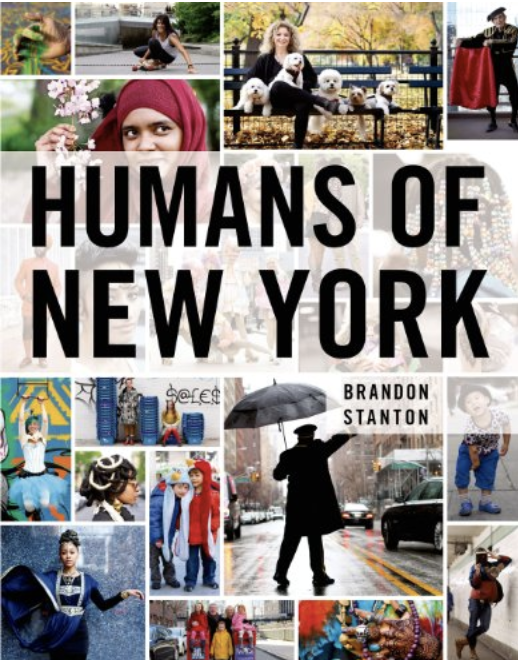 I love the Humans of New York Instagram feed and while the book lacked the same emotional depth (words I never thought I would say), this is a must have for any fan of Brandon Stanton’s blog. People make a place. Humans of New York shows that beautifully. 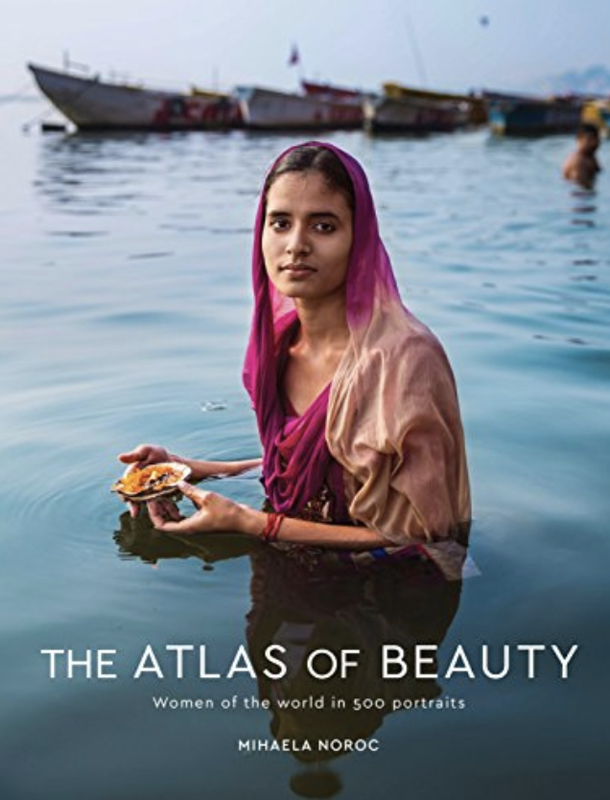 Atlas of Beauty is a celebration of women around the world. Mihaela Noroc, indie photographer and world traveler, reimagines the word beauty through her stunning portraits. She strips the word of connotations of race, size, and color. Every woman is beautiful in her own way and Atlas of Beauty shouts that message with vigor. 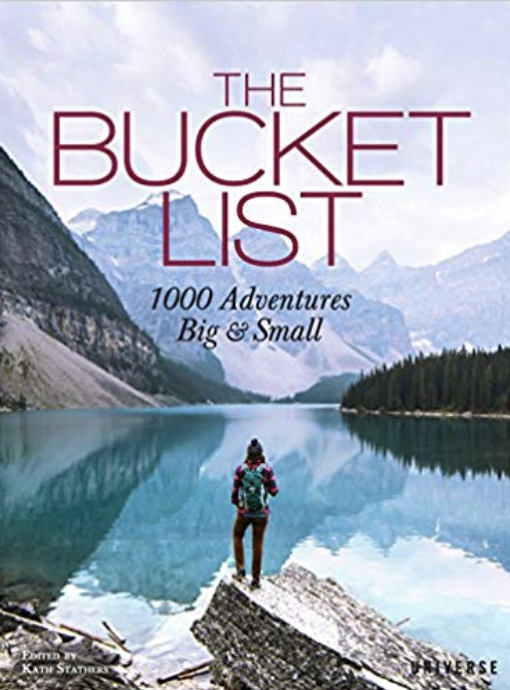 I had to include the Bucket List because it’s a quintessential part of every travel coffee table books list floating around the Internet. It’s inspiring, quick-to-read, and easy on the eyes. The Bucket List is unique and creative, but it’s also important to note that not all the activities listed in this book are safe for the environment. While I’m far from an eco-friendly traveler (still working on it), it was still off-putting to see some clearly naive and unresearched ideas. The Sea is lyrical. and its photography is a Siren’s song. You’ll draw closer to the water, slowly, then all at once. 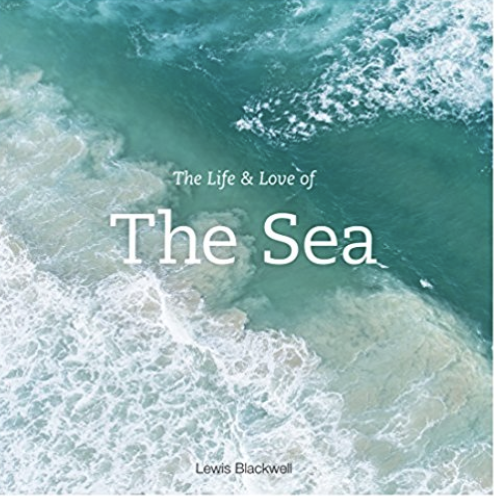 The Sea is powerful, riveting, and inspirational. Escape is a stunning collection of aerial photography. This travel coffee table book is all about patterns, blank space, and bright colors from above. It’s a luxurious work of art – smooth and polished. 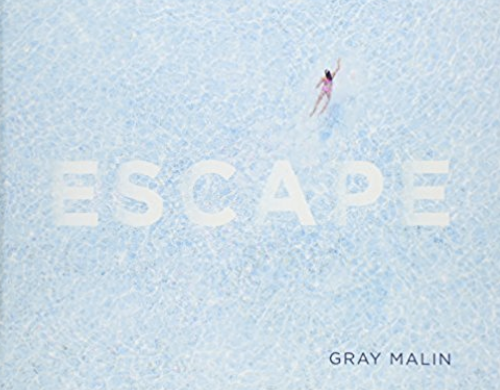 Through minimalist layouts and subdued text, Gray Malin creates an image-heavy timeless classic. 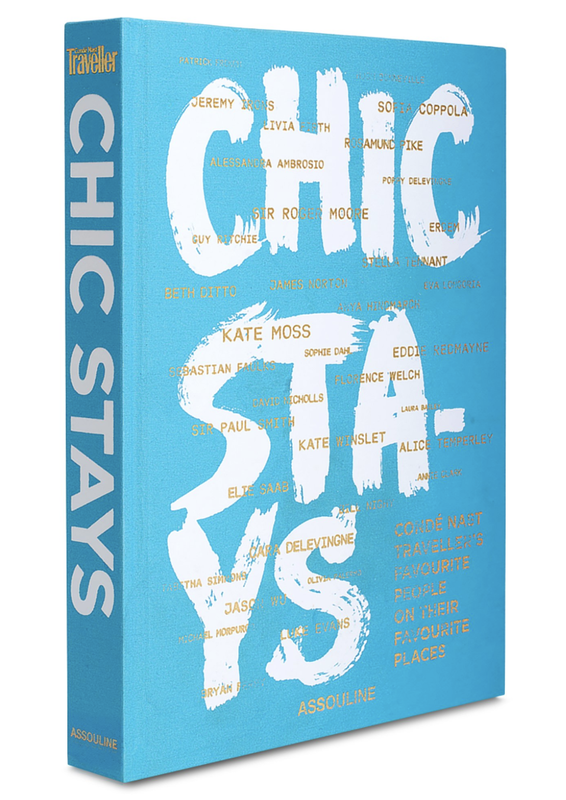 Chic Stays is a lap of luxury, in every form of the word. 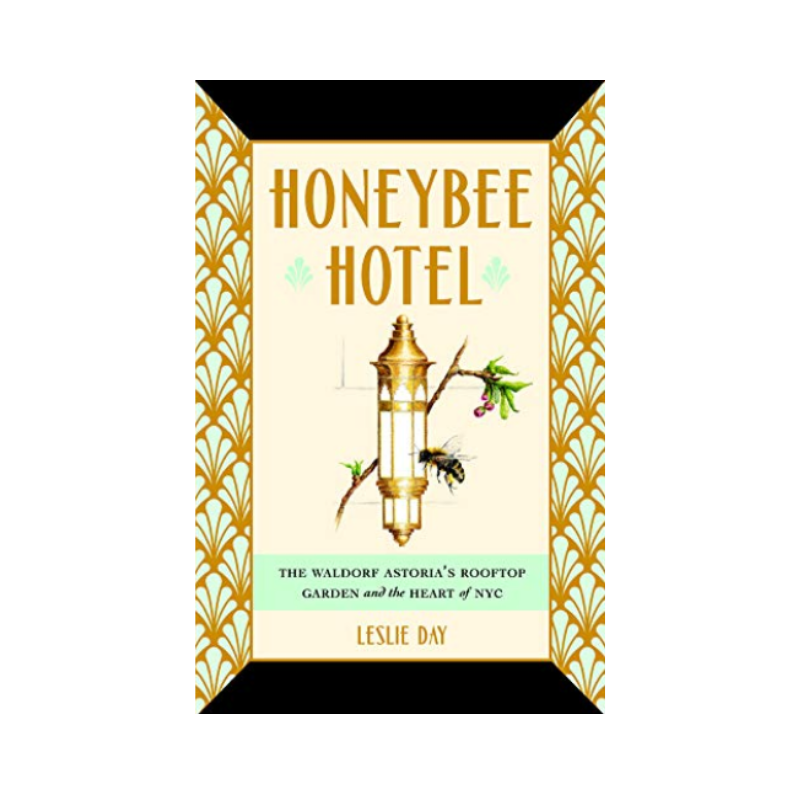 A loop of opulent hotels, favorites of celebrities, Chic Stays is Vogue meets Travel & Leisure. From Eddie Redmayne to Eva Longoria, popular stars forge tasteful description about swish getaways. 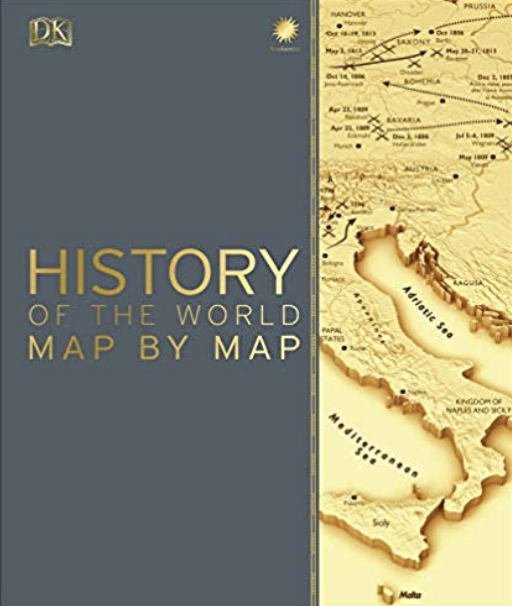 If you’re somewhat crazily map-obsessed (welcome to the club), History of the World Map by Map is the perfect travel coffee table book to add to your collection. It’s informative and (in true DK fashion) textbook-like. Treasured Lands is gorgeous. I have nothing more to say. The photography is jaw-droppingly beautiful. 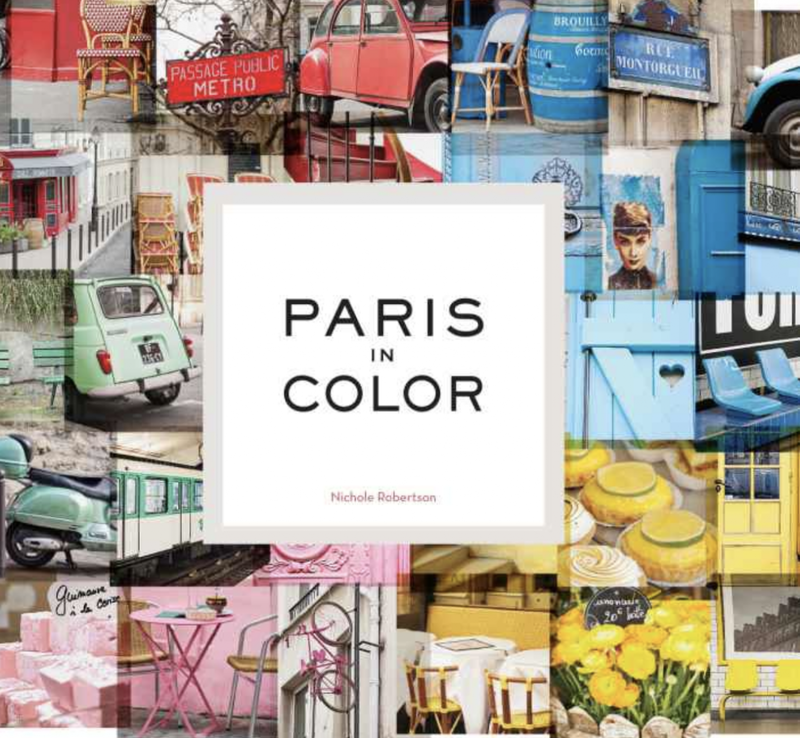 A contrast of appealing colors and smooth design, this travel coffee table book is richly detailed. 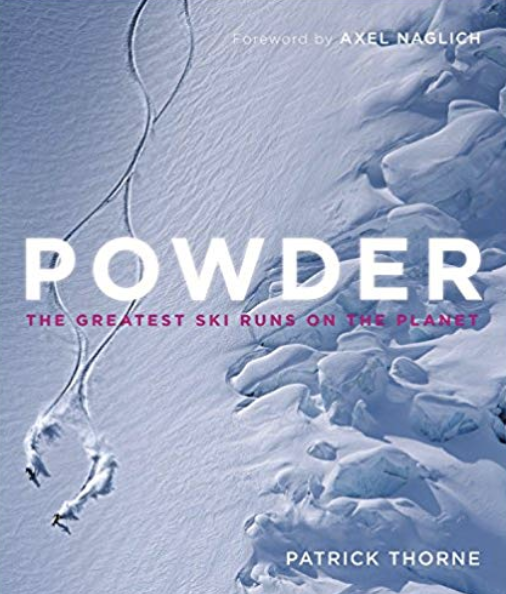 Powder is the perfect seasonal, cozy winter coffee table book. 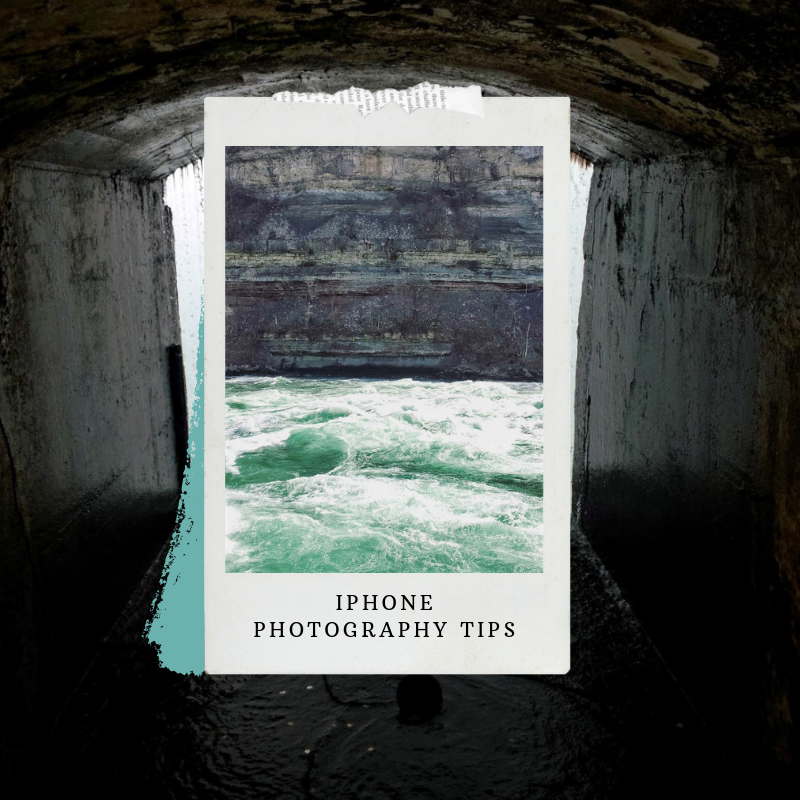 It’s chilling (in the best way possible) – the photography is lush and adventurous. If you’re a ski bunny, the astounding photography will capture your senses. 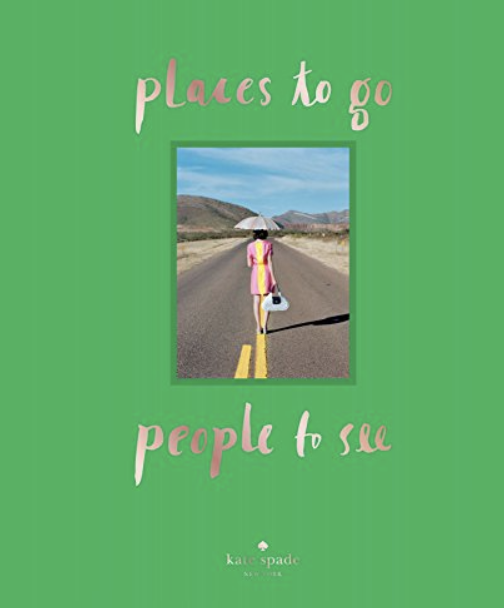 Places to Go, People to See is classic Kate Spade. It’s glitzy, glamorous, and gorgeous. The places, equally lavish, are exactly what you’d expect to find in a Kate Spade coffee table book. Sweet. Classic. Inspirational. You’ve probably seen at least one picture of Hong Kong on your Instagram feed (iconic basketball courts, matchbox homes). Well, Peter Steinhauer will completely twist your perspective of Hong Kong in this travel coffee table book. 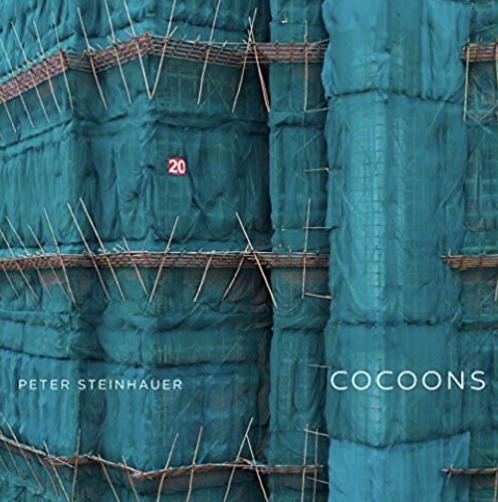 Construction sites don’t sound beautiful but these images are gorgeous, riveting, and unique. Clothed skyscrapers, bamboo scaffolding – Cocoons wraps Hong Kong in viscerally dreamy eye-candy. 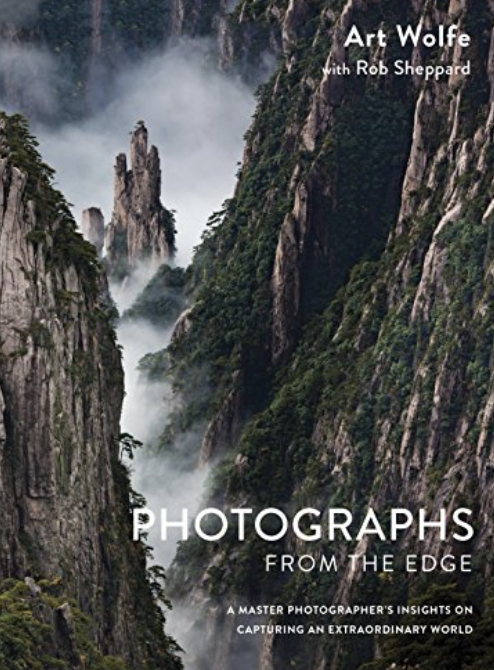 Yet another visual masterpiece, Photographs From The Edge is raw, real, and stunning. The photography of this book is so evocative, it makes you completely forget about the words. 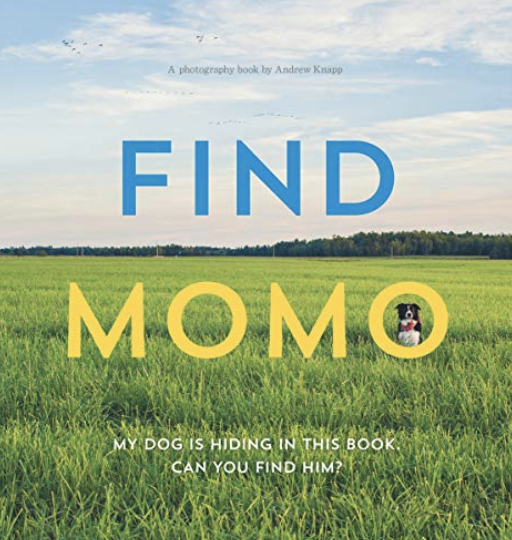 One of the most unique coffee table travel books, Find Momo is filled with childlike wonder. Reminiscent of Where’s Waldo, Find Momo is part travel fodder and part game of hide-and-seek. It’s a book that challenges you to look more closely at a scene and appreciate the finer details hidden within dreamy landscapes. 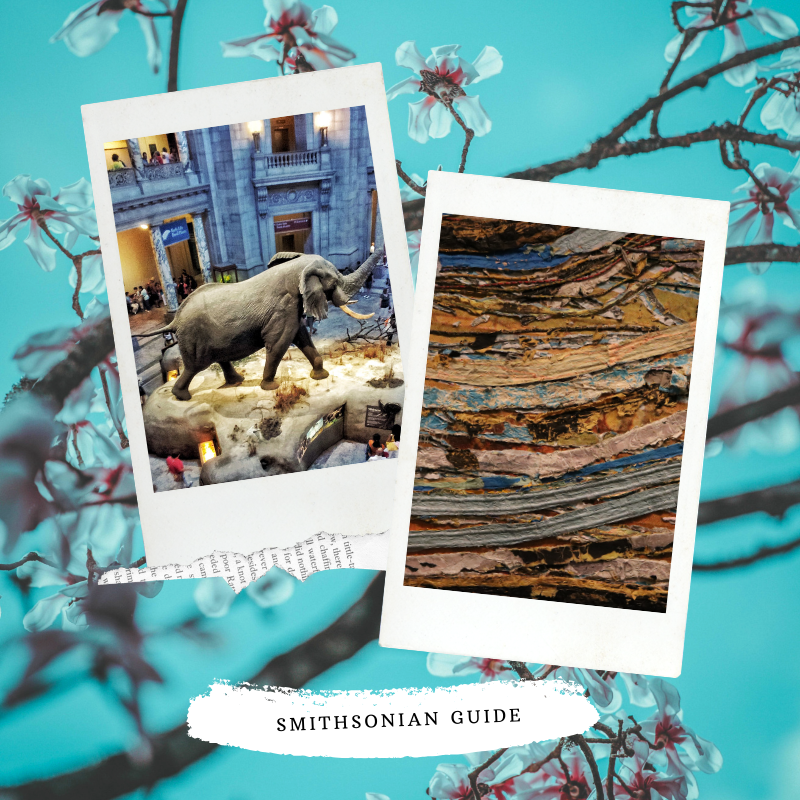 Did you enjoy this list of travel coffee table books? Let me know in the comments below! As always, I love hearing from you. Disclaimer: Some of these links are affiliate links and I may earn a small commission (at no extra cost to you) if you buy something. Thank you for supporting my morning hot chocolate habit. Great read. Another really good coffee table book: “Whose Boat Is this Boat?”, a compilation of Donald Trump comments in the aftermath of Hurricane Florence. We actually have it on our coffee table. Really great post.You could be sure I would have to get myself busy reading books highlighted here giving this reviews.